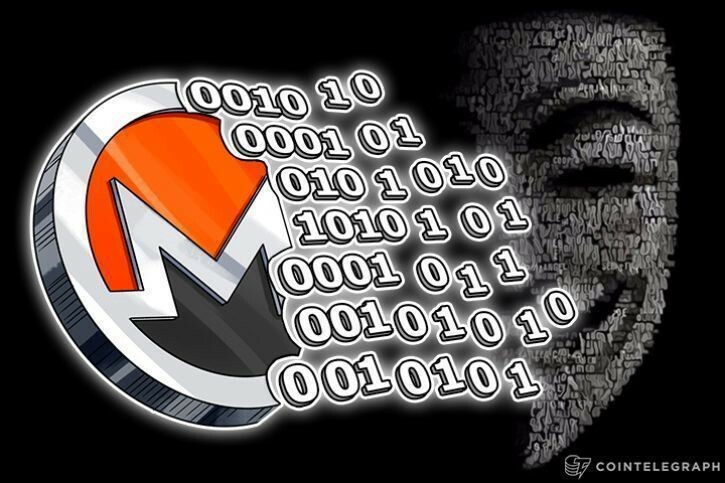 We haven’t really covered Monero yet, so its worth giving this project a look to see how things are going on over there. As with most (damn near all), privacy-based cryptocurrencies, it’s been taking a beating over the last few days. Specifically, in Monero’s case, it has lost 39.60% of its USD value in the last 3-weeks alone. Things haven’t been as bad on the $BTC pairing, but it’s still pretty bad when considering how much $BTC has depreciated itself against USD during the same time span. Let’s move back to the USD view though. The price is at the bottom of Bollinger’s Bands (expanded). The RSI is heavily oversold. So, to say that things are ugly might even be a bit of an understatement. When you scroll out the 1D chart on $XMR/USD, it becomes apparent that $85 is probably the most likely long-term support that $XMR will have if it continues to depreciate against USD the way it has over the last few weeks. If it breaks through this point, then the price could head into a serious freefall. This is something that $XMR (Monero) holders and traders should remain cognizant of as they are investing in this cryptocurrency. This will help us detect whether there are any viable scalping opportunities or not on the protocol. RSI and Price Action appear to indicate that price is definitely on its way down. Until $XMR reaches that long-term support that we mentioned on the USD chart, it’s probably safe to write this one off for the time being. If there are any means for shorting $XMR, I would take complete and full advantage of them (I’m not sure how viable of an option this is ever since Bitfinex got rid of those options). Thus, it might be best to refrain from placing any long positions in $XMR for the time being.